brew tap adds more repositories to the list of formulae that brew tracks, updates, and installs from. By default, tap assumes that the repositories come from GitHub, but the command isn’t limited to any one location. brew tap <user/repo> <URL> makes a shallow clone of the repository at URL. 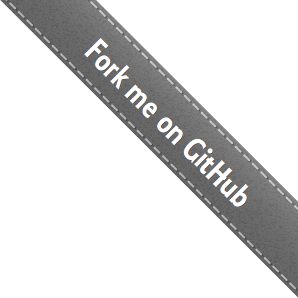 Unlike the one-argument version, URL is not assumed to be GitHub, and it doesn’t have to be HTTP. Any location and any protocol that Git can handle is fine. Add --full to either the one- or two-argument invocations above to have Git make a complete clone rather than a shallow one. Full is the default for Homebrew developers. brew untap user/repo [user/repo user/repo ...] removes the given taps. The repositories are deleted and brew will no longer be aware of their formulae. brew untap can handle multiple removals at once. When you use brew tap on the command line, however, you can leave out the ‘homebrew-‘ prefix in commands. That is, brew tap username/foobar can be used as a shortcut for the long version: brew tap username/homebrew-foobar. 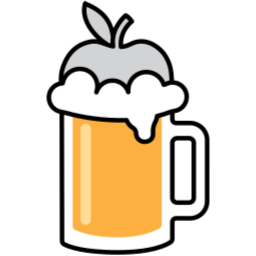 brew will automatically add back the ‘homebrew-‘ prefix whenever it’s necessary. If your tap contains a formula that is also present in homebrew/core, that’s fine, but it means that you must install it explicitly by default. If you would like to prioritise a tap over homebrew/core, you can use brew tap-pin username/repo to pin the tap, and use brew tap-unpin username/repo to revert the pin. If you need a formula to be installed from a particular tap, you can use fully qualified names to refer to them. However if you pin the tap with brew tap-pin username/repo, you will need to use homebrew/core to refer to the core formula. Note that pinned taps are prioritized only when the formula name is directly given by you, i.e. it will not influence formulae automatically installed as dependencies.